Royal LePage REALTORS® are known as some of the best and most successful in the industry. Year over year, our sales professionals are more productive than the average for the rest of the Canadian real estate industry. That is, in part, due to our commitment to provide you with the industry’s best services and support. Leverage your Royal LePage Toolkit for Success and empower your professional growth and development. 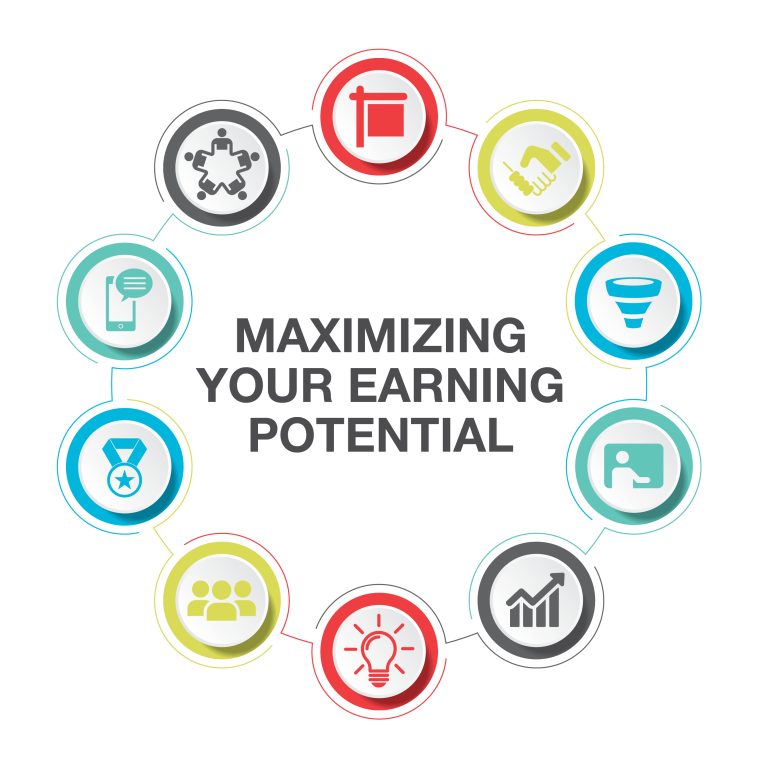 Royal LePage will help you maximize your earning potential, by providing you with powerful business tools, access to leads and referrals, and training for all stages of your career that builds your skills and fills your sales pipeline. Royal LePage sales professionals are supported by a strong brand, culture of collaboration and innovation, and have access to the services and leadership they need to be successful and grow their businesses. We’ve developed visual aids that capture and summarize the many elements that make up our REALTOR® Value Proposition. They are linked below. Use these for easy reference and understanding while additional detail on each part of the Value Propositions can be found throughout rlpNetwork. Download your copy of the Royal LePage Toolkit for Success here.